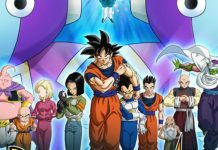 Dragon Ball Super – the Japanese anime television series produced by Toei Animation – is the first Dragon Ball television series featuring a new storyline in 18 years. 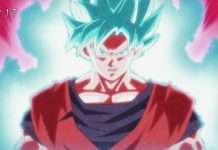 The series goes on tell about the events that take place in Battle of Gods and Resurrection F, which follow the events in Dragon Ball Z. The series then tells the original story about the exploration of other universes, re-emergence of Future Trunks and a new threat to his Earth from Goku Black and Supreme Kai Zamasu. 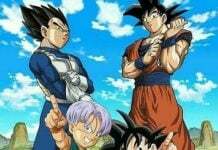 Read on to know about Dragon Ball Super Episode 88-89 spoilers! Several spoilers hint at what’s about to happen in the upcoming Episodes 88-89. With very few days left for the Tournament of Power, it looks like Goku will be looking at getting back Gohan on track with his martial art skills. Goku will need the best fighters to win the upcoming tournament. The best person to train Gohan to the max will be none other than Picollo. Of late, Gohan has been busy studying to be a scholar. He hasn’t been practicing his martial arts skills. To win the upcoming Tournament of Power and save Universe 7, Goku needs the best fighters. 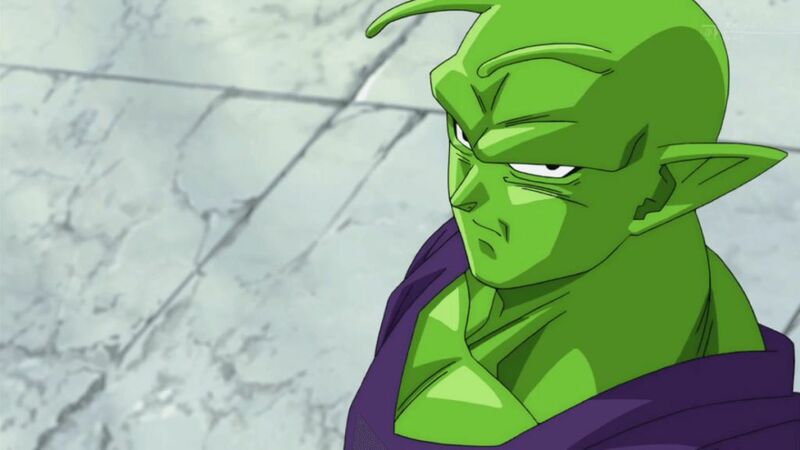 Spoilers hint at Goku visiting Piccolo and requesting him to make himself available for the much-needed training. 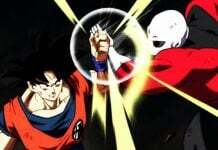 Episode 88’s title ‘Gohan and Piccolo: The Master and the Disciple’s Intense Training to the Limit’ reveals how Piccolo is determined to do everything in his power to train Gohan to the max for his match in the upcoming Tournament of Power. As is obvious from Episode 89 title ‘A Mysterious Beauty Appears! 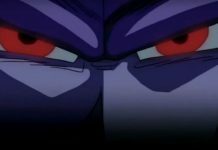 The Mystery of the Tenshin-Style Dojo?, a mysterious character will appear on Episode 89 of Dragon Ball Super. But who is the mysterious beauty? Some spoilers talk about a girl named Yurin, who can transform herself into a Super Saiyan. There are also speculations that Yurin is Launch in disguise. Launch is the girlfriend of Tien, who has two personalities – the kind blue-haired type and always-angry blonde-haired type. So is Yurin a real Super Saiyan? Let’s wait and watch!